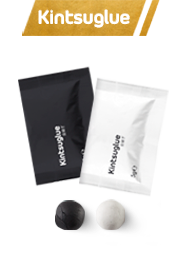 Kintsuglue The new Kintsuglue is a flexible putty, created to repair, reconstruct, protect and enhance almost all objects – even flexible ones. 60 Sec. 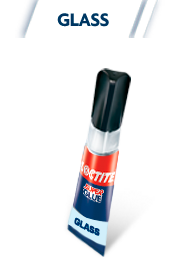 All-Purpose Glue The innovative all-purpose glue that bonds in only 60 seconds. Fast, extra-strong and repositionable. Ideal for larger surfaces. 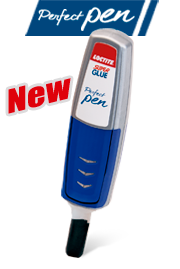 Super Glue Perfect Pen The new Loctite Super Glue in the shape of a pen - for super precise and clean repair. 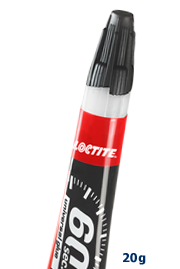 For application with no mess - as easy as writing! 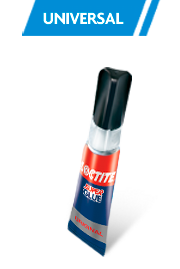 Super Glue Liquid Loctite's water-resistant multi-use superglues for convenient and reliable bonds in seconds. 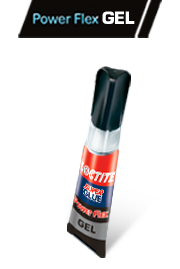 Super Glue Power Flex Its rubber infused formula creates extra strong bonds even on flexible materials. 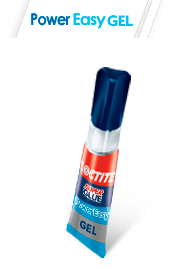 Super Glue Power Easy A unique formula that allows extra time for repositioning of surfaces and reduces the risk of finger bonding. Super Glue Glass Instant, crystal clear bonds on all types of glass. Water and dishwasher resistant. 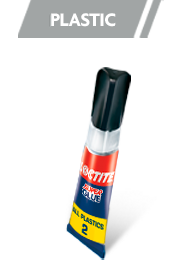 Super Glue All Plastics Rapid dual-part adhesive system for resilient bonding of plastic surfaces. Resistant to water. 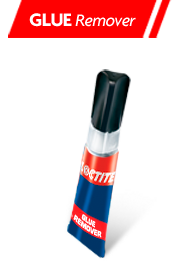 Glue Remover Removes glue from badly bonded objects and fingers, stained surfaces and cleans up glue spillages. Get instant help with our easy to follow repair guides as well as quick tips and ideas for creative projects.